With spring coming soon a plan of action is needed now so that healthy practices become part of an everyday way of life. Moms are some of the busiest people yet they still need to take time out for them in order to stay healthy and in shape for their children. 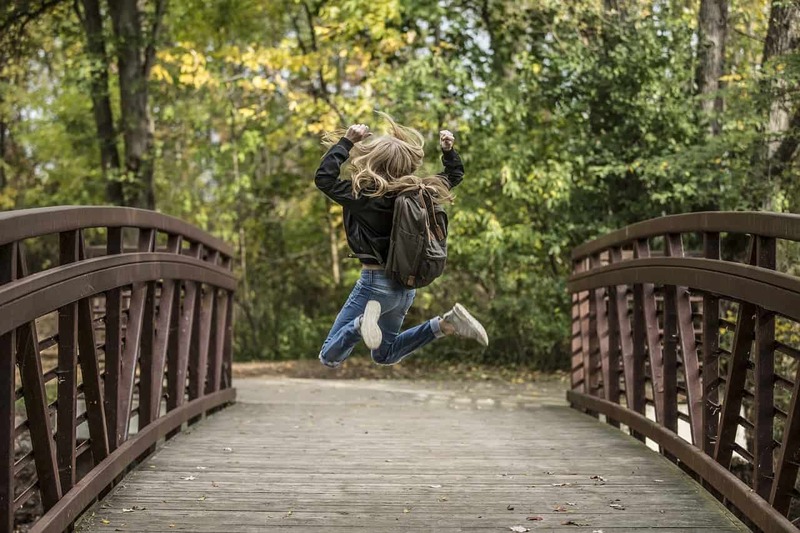 One fantastic way to a healthy existence is to bounce your way there. 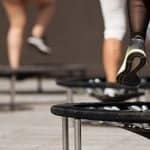 Rebounding or jumping on a mini trampoline is an effective way to watch the pounds roll off in a relatively short period of time. One 30-minute session of rebounding can burn up to 180 calories or more. 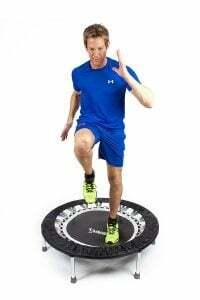 Rebound jogging or bouncing on a mini trampoline is easy on the knees. For those with knee problems, this is especially a blessing. 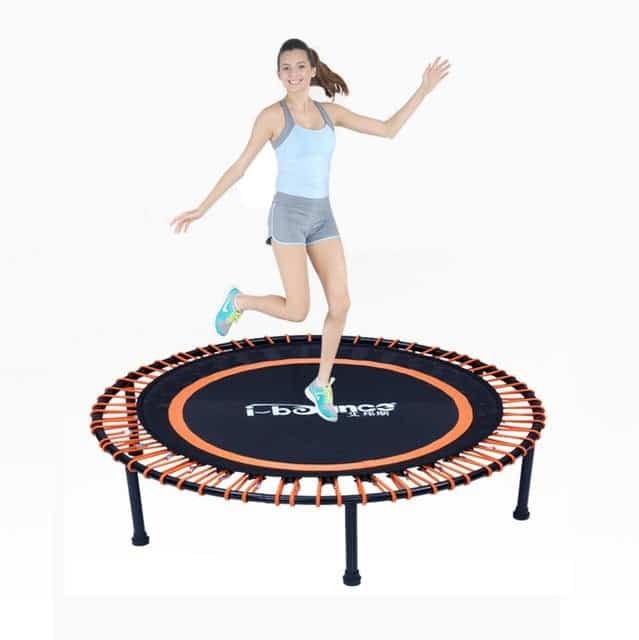 Jogging on a mini trampoline is very different from jogging on the pavement or hard floor. There is almost no stress on the joints. There are some great benefits when you are bouncing as well. This form of exercise oxygenates your tissues, which boosts overall energy and lessens fatigue. It has also been discovered that blood pressure and cholesterol are lowered when a healthy form of exercise, such as this, is done on a regular basis. Jogging on a mini trampoline helps to reduce fat and increase weight loss. Exercising increases metabolism, which allows more efficient calorie burning. Combine this activity with a decrease in calories and healthier eating habits in general and you have a win-win situation and what mom wouldn’t love that! Everyday life with daily responsibilities is stressful not just the body, but the mind as well. Exercising helps to decrease the stress that is part of most people’s life. Many moms not only have the cleaning, the cooking, the transporting and the caring for the kids and their husbands, but some have the added chore of working as well. There are also moms that have their own parents to care for. In order to care for her brood, a mom needs to first ensure her own good health. Moms, instead of making yourselves last on your list, make yourself first on your list. You need to be strong and healthy for yourself and others that depend on you. Be ready to go when spring rolls around. It never hurts to get a step ahead of the game, so moms get going!